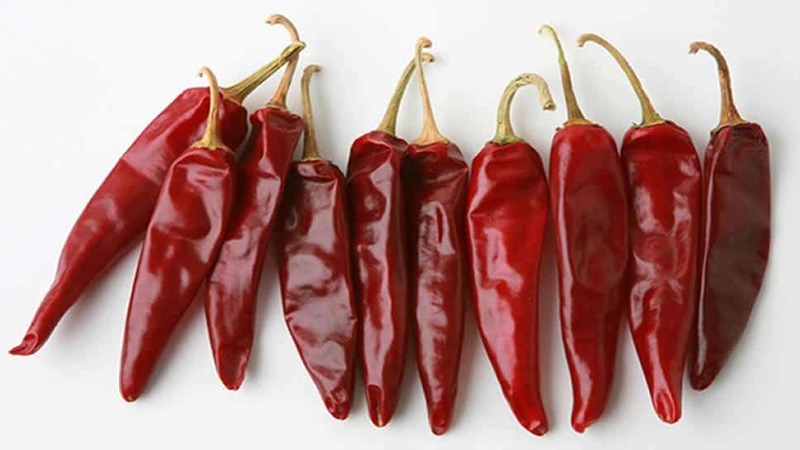 The chili pepper (also chile pepper or chilli pepper) is the fruit of plants from the genus Capsicum, members of the nightshade family, Solanaceae. India is the world’s largest producer, consumer and exporter of chili peppers. Copyright © 2012-2018, AFIexim.com | Powered by 24x7 Central Services.